284 pages | 39 B/W Illus. The challenges faced by diversified corporations—firms that operate in more than one industry or market—have changed over the years. 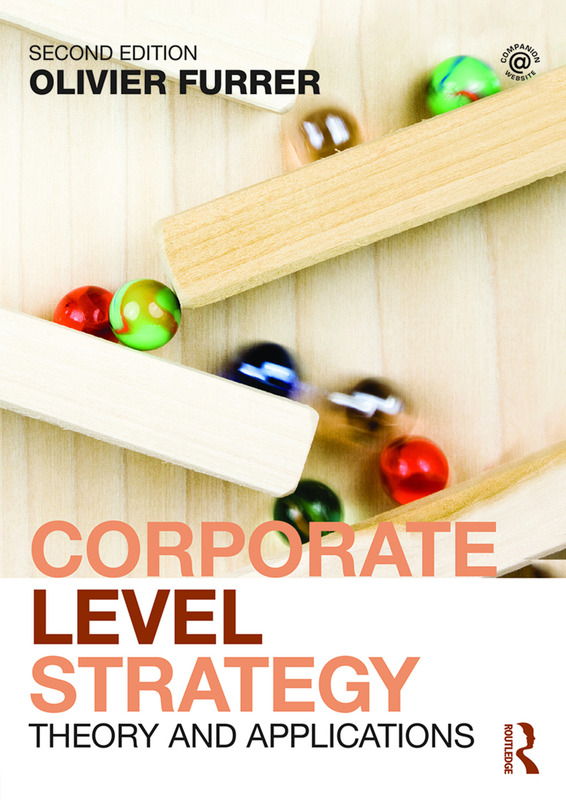 In this new edition, Olivier Furrer helps students of corporate strategy to consider the impact of critical changes in resources, businesses and headquarters roles on the firm’s ability for establishing and sustaining corporate advantage. New to this edition are stimulating pedagogical features and additional material such as a new chapter on the theoretical foundations of multibusiness firms, along with a host of new examples from across the world. A companion website supplements the book, providing PowerPoint slides, a test bank of questions, and lists of suggested case studies. Olivier Furrer is Chaired Professor of Marketing at the University of Fribourg in Switzerland and Visiting Professor at HEC Geneva, Switzerland and the University of Lille, France.